Moving Motorcycles or vehicles bring a lot of stress for many people. The entire process of packing, transporting, and unloading should carefully be watched over by the owner. Anything can happen during a move and the damages and loss of belongings can happen. In finding the right movers, you need to have several options to consider. You want that number to be many enough so you have a lot to choose from but at the same time not too many so you won’t be overwhelmed. You can start by picking at least 5 companies that you can have contact with. These companies should be within the area you are living in. Contact them through phone or email so you can discuss the terms and conditions of their services. As a final thought, make sure that the bike movers and packers you will get provides insurance for any damages or loss of parts. If an accident occurs, they have to be able to cover the necessary expenses. Discuss already in the likelihood that something does happen so that both parties will be prepared. You’ll be able to choose the right company after thinking over these tips. 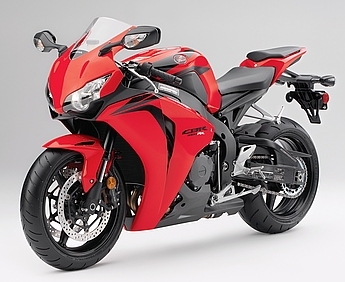 In the vehicle moving industry, there are three options you can do to take care of motorbike. You can decide to hire a bike movers company, ship the bike, or drive it and travel by yourself. Each choice has its own set of pros and cons depending on what you consider when moving. Determine factors such as expenses, time, and accessibility that you have to take note of when making your decision. You want the best for your bikes so it’s important to choose the most appropriate option. Bike moovers companies are a common choice of people moving from one state to another state. Much like a furniture removal company, these services are catered to help you load, store, move, and unload your motorcycle. Professional movers will be the ones who will take care of the entire transportation process. All you have to do is your own part by choosing the best companies out there. If you make the wrong choice, it won’t guarantee that your bike will be safe and secure. Similar to motorbike transfers, shipping is done to move your vehicle. Though it usually takes a long time to get delivered, some say that shipping is safer for your bike. They strap it in and place it in a crate or inside the ship and go through steady waters. Shipping as your option should only be reserved when you want it moved long distance. People usually use it internationally rather than just interstate. Because it may involve going overseas, it will undeniably cost more. If you don’t trust a moving company or the method of shipping, you always have the option to drive the motorcycle. You can go at your own pace and not worry when you’ll get your bike delivered. Also, there won’t be unknown damages to your vehicle since it will be with you the whole time. However, the drawback is that it will eat up your own personal time. To help you in your decision you can ask around other people who have hired a bike moovers moving company, shipped their bike, or driven it themselves. In any decision, the mot important thing is to get your bike moved in one piece. 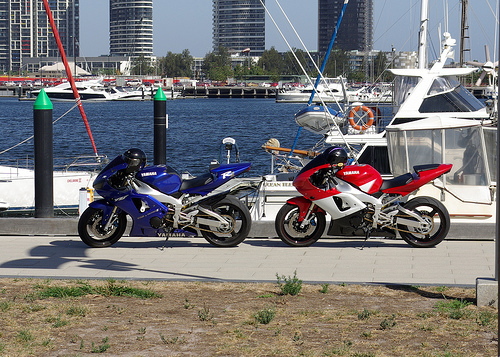 In Australia, moving motorcycles from one place to another is made possible with Australian motorbike movers. Motorcycles are taken care of by professional movers so that you won’t have to worry about them when you are traveling or moving interstate. Since your motorbikes are extremely important to you, it is essential to know the factors that might affect the transportation process. Before anything else, you need to pick the right company that you can trust. If you’re new to the whole interstate removals industry, the best way to start is by searching in the Internet for the companies available. Just type in what you are looking for in a search engine to begin your search. From there, you’ll be redirected to the website of the moving companies. When it’s time for the actual transport, you have to know when you will get your bike. If it has already past 3 weeks since the move, call the company immediately and ask what happened. The average time for it to be delivered should be between 2 to 3 weeks. 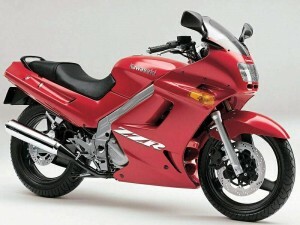 If it goes beyond that time, then you should begin to worry about the condition of your bike. Good companies deliver your vehicles on time without delay. Aside from the time, you should also know where your bike will be delivered. Your bike may arrive on time, but it might be delivered in the wrong place. You might be waiting for your bike at your home but it was wrongly sent in the airport. Discuss with the movers where exactly you want your bike delivered whether it’s in your house, a bike dealership, or at the airport. If you are moving from one state to another, you would of course have to also move your personal belongings; with this, you also have to move your vehicle. 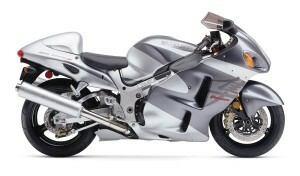 In moving your motorcycle, you can choose from three options available. The first thing is by doing the move yourself by driving your motorcycle from your old home to your new home. The second option is shipping your motorcycle. The third is finding a Melbourne motorcycle transport interstate company who will deal with the transportation of the motorcycle. For people who are thinking about the cost, they may think that transporting the vehicle by themselves may be the best option. However, if you think about the time and the effort that you will put into it, not to mention the risk that you are putting yourself into, then it wouldn’t be all worth it. 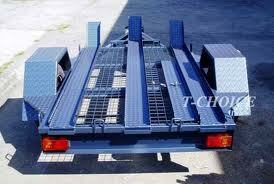 Motorcycle transporters know how to package and secure your vehicle using the appropriate straps and clamps. 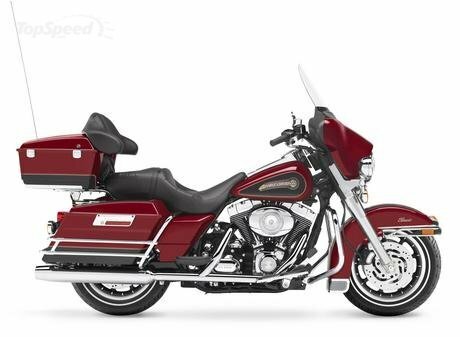 If it will not be placed in a van that will take it to your place, it will be put along with other motorcycles and other automobiles that will be shipped. The cost of the motorcycle transport differs depending upon the size and weight of your motorcycle, the company that you will hire and the distance of your old place to your new spot. Therefore, it is suggested that you get a good number of quotes from different companies before committing to a transport company. There are many websites today that give out free quotes from different companies so it is okay to get as many quotes as possible so you will have an idea as to which companies can give you the best option and service as well as prices for the service that you will hire them for. Ever seen a trailor on the side of the Hwy and thoung…. Poor Guy…Motorbike trailer rentals can often be mostly expensive to be availed. However, if you really have to move you bike over long distances, hauling it on a rented-out trailer is the only thing left to do. The good thing is that there are a lot of ways to get bike movers that rent out trailers at reasonable prices. It would not be recommended to move a Motorbike interstate on a trailer as there is a risk that the trailor may not make the distanceThe following tips will let you save money on getting a motorbike trailer for your move. First, you have to make a reservation of a motorbike trailer on a rental company or service station close to home at weekends. Not everybody can do this since they have to move out during the week or cannot resettle the dates when they need the trailer for their bikes. However, most rental companies offer the weekends free, making you save some few cash if you can move out on those days. As you are still looking for bike movers that rent out motorbike trailers, get someone that is interested on looking for trailers as well to accompany if possible. 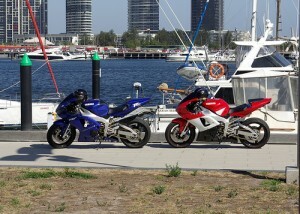 A lot of motorbike trailer rentals that offer trailers that are big enough for two motorbikes. This will work most especially if you are tagging that person along with you on your trip, since you can split the rental fees in half. A good Interstate motorbike transport company will help you get your vehicle moved from one area to the next smoothly and efficiently. 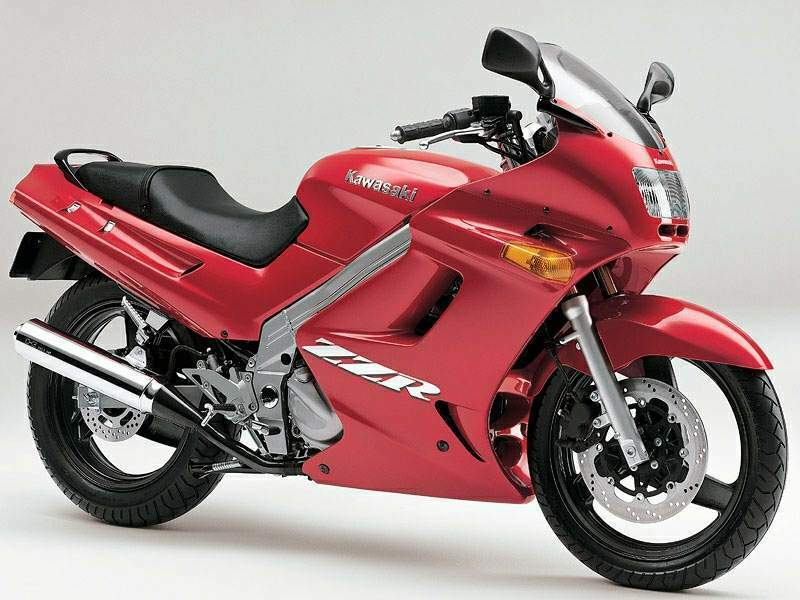 By taking note of these guidelines, you can worry less about your motorbike. This is one thing less you have to focus on as there are other things like your furniture and house appliances. 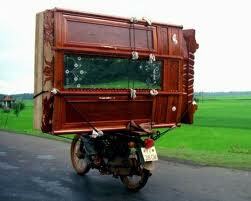 With the right Interstate motorbike transport company, the move will be done faster and easier. Most moving companies do vehicle transfers as well so you won’t have to waste time and money finding another company. They can also include your car for transport. You only have to consult with one company so you won’t get confused. 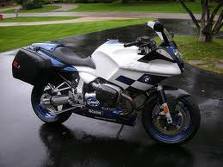 Motorcycle shipping is essentially similar to moving a car. Though the idea seems simple enough, there are factors to consider when doing bike transport interstate. Choose the right company is always easier said than done. You need to research well on the different web sites of each company that offers the services that you need. For instance, if you are moving interstate, check whether the site offers all states or if they only do certain places. You can also easily check the prices and compare them quickly with using the Internet. The process of bike transport interstate can be an easy and stress free if you let it to be. Use the Internet in order to search the best in the motorcycle shipping business for your needs. There are multiple benefits by going online with Motorbike Movers leading the way to be the first with instant online quoting. For many people, a motorcycle is an integral part of their lives, you could be one of them. Fell free to call the crew at Motorbike Movers to help move your Motorbike.